A community where you can learn how to use essential oils safely and effectively. Plus, how to use them with Reflexology, Iridology, Kinesiology, Chinese Herbs & Flower Essences. 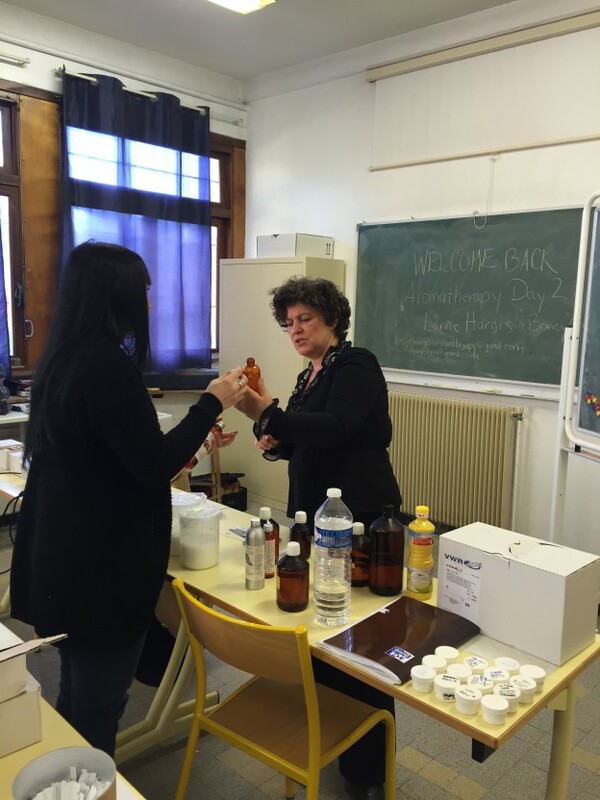 Your instructor is Lorrie Hargis, RA an internationally recognized Registered Aromatherapist. She has been in the natural health field for over 29 years and the Organic Skin Care field for over 12 years. Lorrie is the owner of the Lorrie Hargis International School of Aromatherapy where she offers a 240 hour Aromatherapy Certification Program. She brings her expertise as a Registered Aromatherapist, Iridologist, Kinesiologist and Flower Essence Practitioner , Researcher and Developer of Organic Skin Care and Cosmetics based on Aromatherapy along with her abilities to present, teach and write natural health information in a clear and inspiring way that passes her wisdom onto others. Your Trial Is Ending Soon!